Have you wondered where to get the latest information on what's going on around town and how it may affect your business? Did you know there is a monthly meeting that does just that? 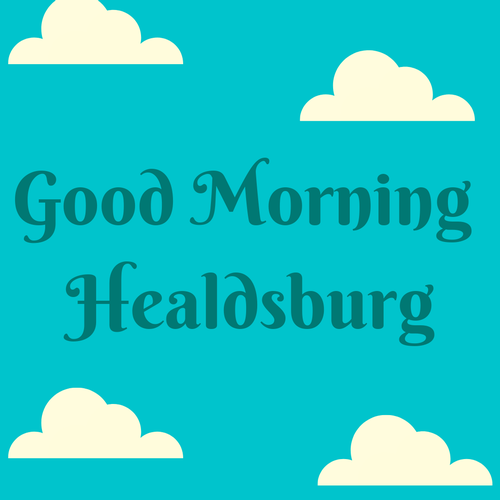 Join us the first Thursday of every month (except July) to get caught up on all the happenings in Healdsburg. The City and Chamber report on hot topics and representatives from various business industries provide updates.